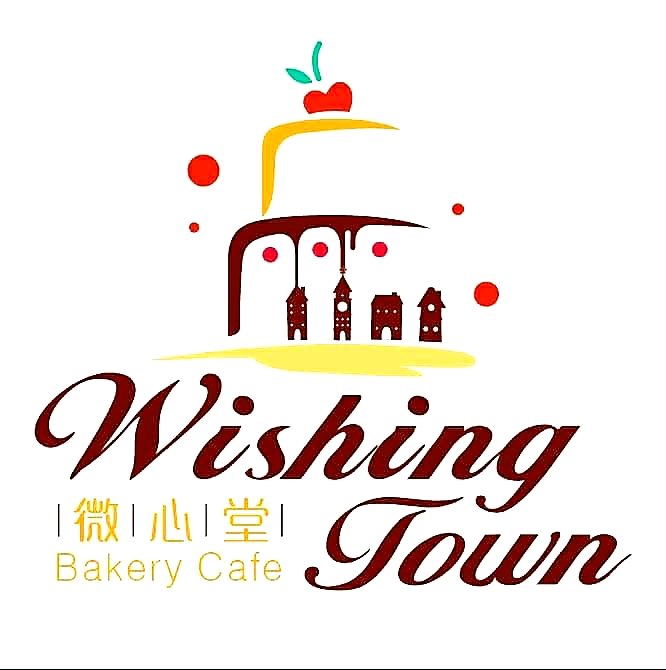 Online ordering menu for WISHING TOWN BAKERY CAFE. Thank you for choosing Wishing Town Bakery Cafe ! !